 Filament Games | Portfolio | That's Your Right! 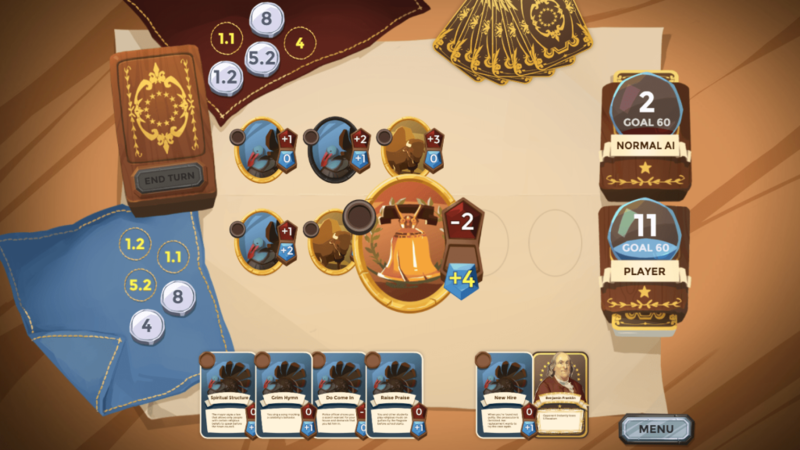 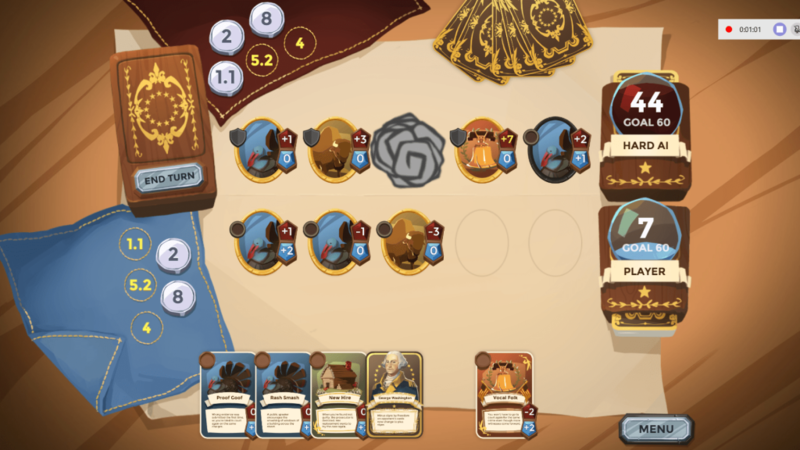 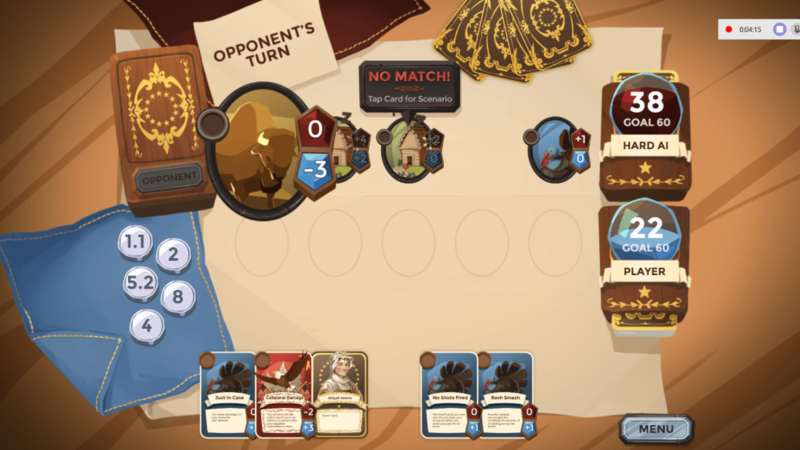 That’s Your Right is a captivating single or multiplayer digital card game that challenges players’ knowledge of the first ten amendments to the United States Constitution. 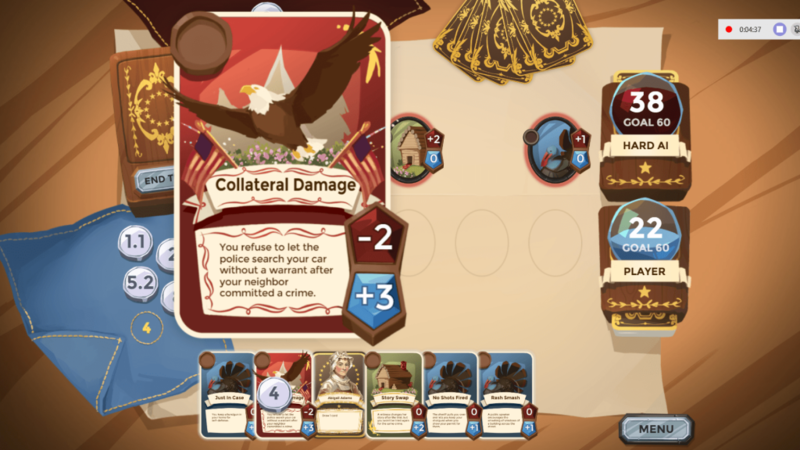 Designed to seamlessly integrate with Annenberg Classroom’s comprehensive Constitution curriculum, That’s Your Right’s satisfying Hearthstone-inspired mechanics and rich, painterly aesthetic give players the upper hand when it comes to gaining a deeper understanding of the Bill of Rights. 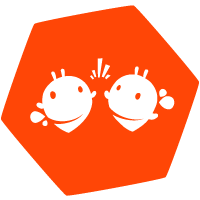 Games are a great way to engage students in the classroom. 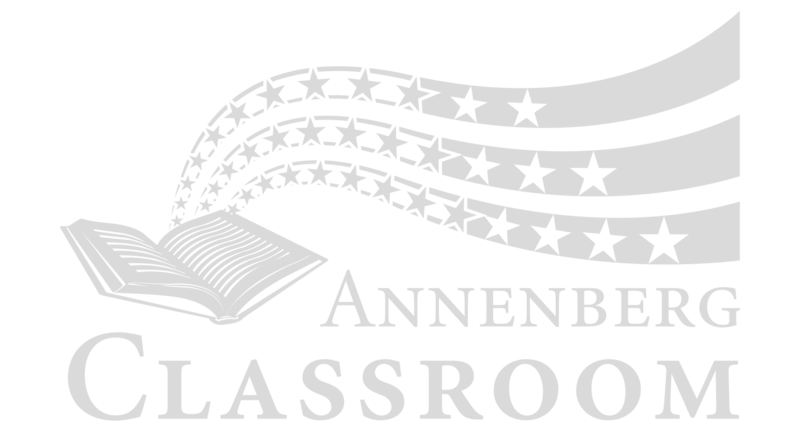 Annenberg Classroom’s ‘That’s Your Right’ game shows students how the Bill of Rights is important in their lives today.